Top Gun 3D. Yep it's apparently on it's way. Paramount showed off a clip of the film's conversion at a trade show this weekend, and hope to have it in theaters in early 2012. The film is celebrating it's 25th Anniversary this year and a new edition was just released on Blu-Ray, but why not? 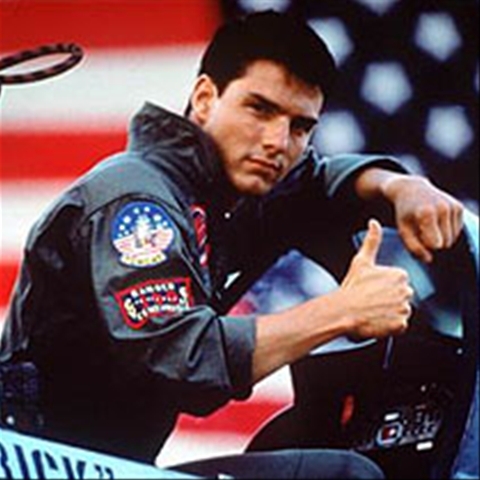 A whole generation out there hasn't seen it on the big screen, and here's the thing people - Top Gun is really a good film, despite what some may think. So if it gets released in 3D, go see it and have fun. Feel the need for speed once again!